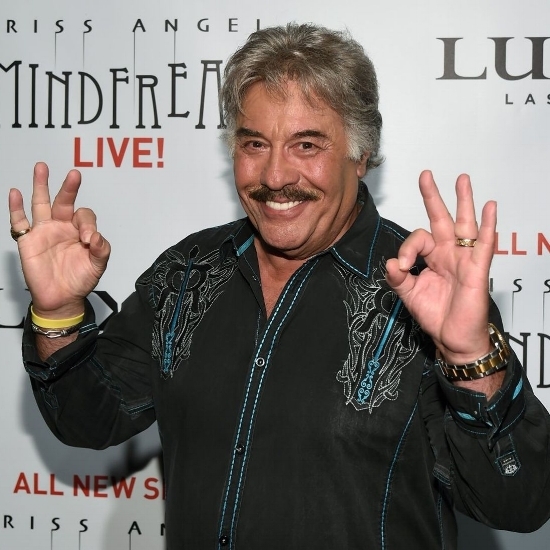 When Tony Orlando, 73, longtime crooner and resident of Branson, Missouri, got his finger caught in the garage door mechanism, he joined the 10,000 plus people a year who wind up in the Emergency Room due to garage door accidents. Orlando, who garnered fame in the seventies with such hits as ‘Knock Three Times’ and “Tie a Yellow Ribbon Round the Old Oak Tree,’ severed his middle finger on his left hand to the bottom of the nail bed. We aren’t going to post photos of that, but if you’re one of those people who needs to see it, it isn’t hard to find. The finger, which he calmly gathered up and took with him to the hospital, could not be successfully reattached. Manual control, auto reverse and motion detection are the three significant safety features which need to be on every garage door. If your garage door doesn’t have one of these, RUN to the nearest phone and get someone out there to retrofit your door with the essential safety equipment. You don’t want to be that guy who doesn’t have it. Tony Orlando, back when he had ten whole fingers, before the bloody coup d'état by his garage door mechanism. We have talked about regular maintenance in a previous post. If you don’t wish to do your own maintenance, a pro can quickly do that for you and perform a complete service your garage door at the same time. 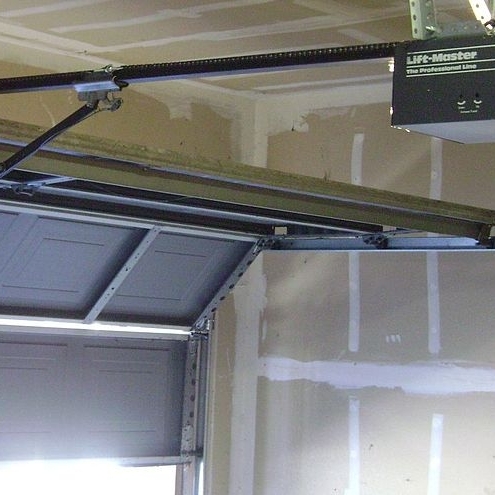 By far, the single safest thing a homeowner can do to keep their garage door safe is regular maintenance. As busy as we are, it’s no surprise that we don’t even look at our garage door mechanisms until it fails, makes a terrible shrieking sound, or some other mishap occurs. If a homeowner doesn’t have the time or skills to maintain their garage door, a yearly inspection by a pro is an excellent way of keeping a garage in good working order. A service call is probably cheaper than your copay deductible for an ER visit, as well.